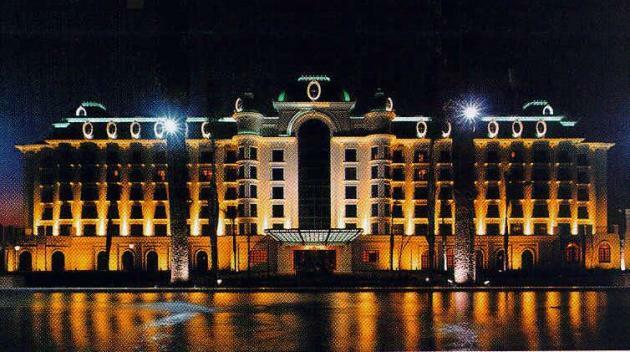 The Emperors Casino, Hotel and Convention Centre was developed on the site of the well-known World Trade Centre at the O R Tambo International Airport in Kempton Park. The complex, which consist of a casino, restaurants, theatres, shops, a convention centre, recreation facilities, four hotels and related structured parking facilities, has become a landmark development and entertainment hub in Gauteng. The professional team consists of a large number of disciplines and close liaison between team members form an important facet of this fast track project.